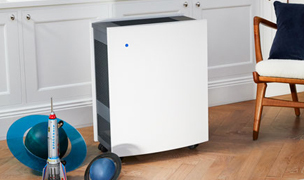 The Winix T1 air purifier effectively cleans large areas up to 1,000 sq. 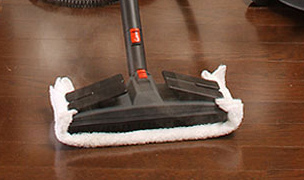 ft. in size, removing harmful particles including bacteria, allergens, pollen, mold spores, pet dander, VOCs and odors. 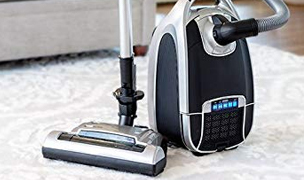 It features a 6-stage cleaning system with True HEPA filtration, capturing 99.97% of particles down to 0.3 microns in size. Manufacturer's 2-year warranty. Fast, free shipping. 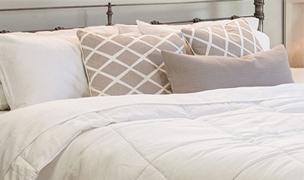 See our expert rating & reviews. The Winix T1 air purifier features a 6-stage air cleaning system for advanced air purification performance. 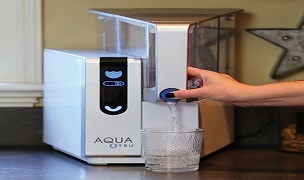 It is ideal for larger-sized spaces in the home or in public facilities like schools, office buildings and hospitals. 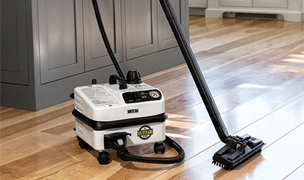 The T1 will clean the air in spaces up to 1,000 sq. ft. in size and it will change the air in those spaces 4 times per hour. 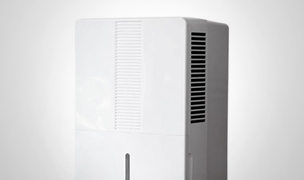 The T1 is designed to capture harmful particles from the air including bacteria, allergens, pollen, mold, dust, pet dander, VOCs and odors. 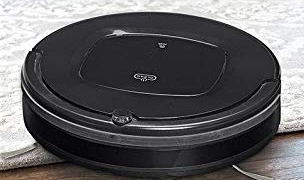 In addition, the T1 offers zero particle emissions and gapless filtration. 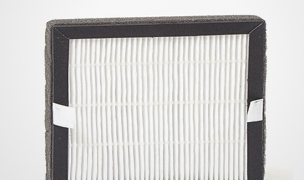 Since there is no place for the air to escape, 100% of the air intake must pass through the powerful filtration system, ensuring that the emitted air is free of all contaminants and as safe as possible for you to breathe. The T1 offers multiple control options, including manual operation via the full color LCD touch display panel, auto mode or Wi-Fi operation via the WinixSmart app. When in auto mode, the T1's built-in sensors will automatically adjust the airflow based on the current air quality in your space for optimized air purification. If you're on the go, its Wi-Fi capability makes it easy for you to control the T1 via the WinixSmart app on your smartphone or tablet. 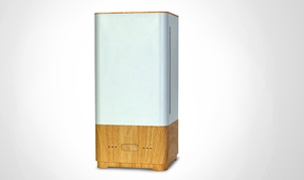 This powerful air purifier is backed by a manufacturer's 2-year warranty. The Winix T1 air purifier makes it easy for users to purifier the air in their home or a public space, like an office or school. Its 6-stage purification system provides high-quality, efficient air purification in large spaces up to 1,000 sq. ft. in size. 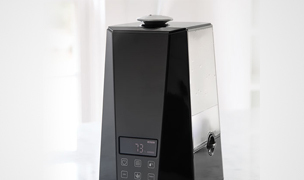 Its full color LCD display provides a quick visual of the current air quality in your space and it's Wi-Fi connectivity makes it easy for users to control its settings while on the go. 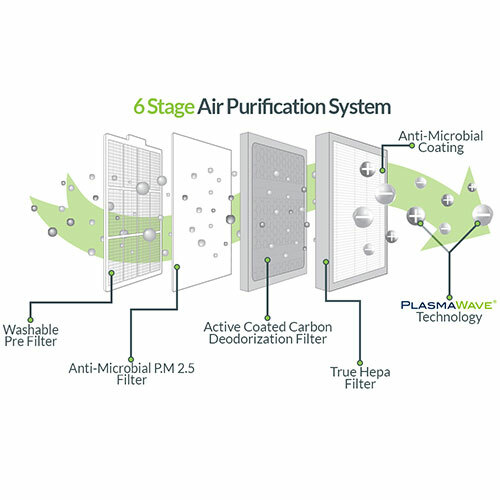 The patented PlasmaWave® system neutralizes bacteria and other types of harmful molecules, and converts them into water vapor. PlasmaWave® can be turned on or off. 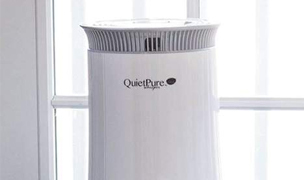 You can manually adjust the air purifier's settings or put it in auto mode so the purifier is controlled by its built-in sensors (particle and VOC sensors). 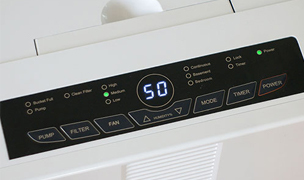 The fan speed will automatically increase or decrease depending on the indoor air quality. 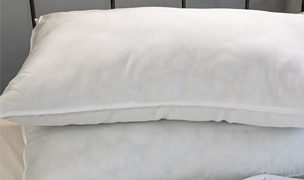 When in Sleep Mode, the lights on the air purifier dim and the fan speed is automatically set to low. If Sleep Mode is enabled, PlasmaWave® will be disabled. 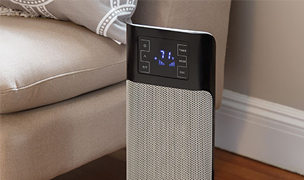 The Winix T1 air purifier is engineered to capture harmful particles from your air with its powerful 6-stage cleaning system, leaving your air as clean as can be. 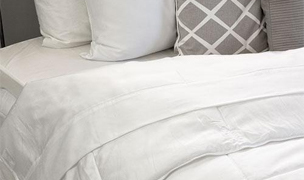 It provides excellent protection against bacteria, allergens, mold spores, dust, pollen, pet dander, VOCs, skin particles and odors in spaces up to 1,000 square feet in size. 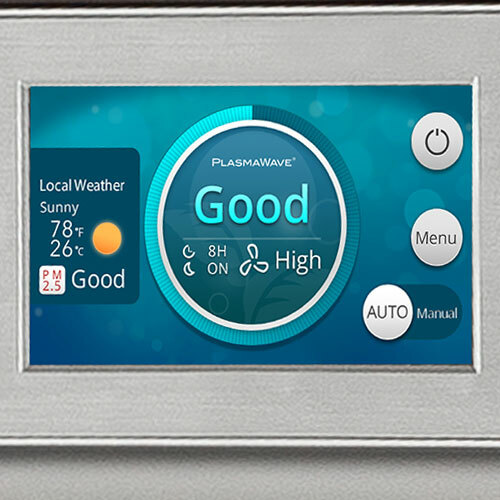 It features easy-to-use controls on its LCD full-color touchscreen control panel, plus it is Wi-Fi-enabled, allowing you to control its settings from any location via the WinixSmart app on your phone or tablet. 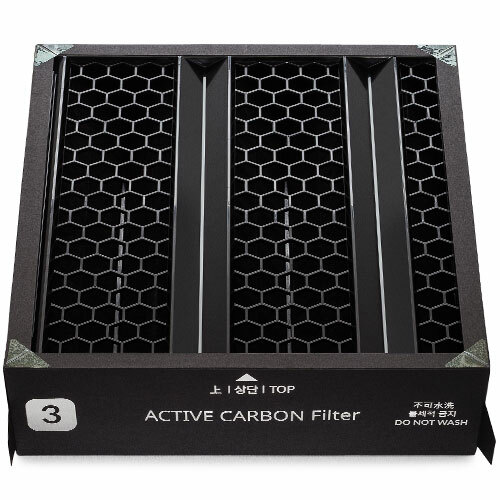 The T1's sophisticated design features gapless filtration that ensures 100% of the air that passes through the air purifier goes through the filtration system to remove all contaminants and pollutants from the air. The Winix T1 offers impressive air purification with zero particle emissions—you'll feel confident that you're breathing the cleanest, safest air possible while the T1 is running in your space. 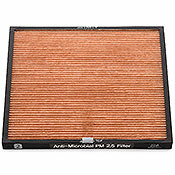 PM 2.5 replacement filter (118460) for use with the Winix T1 air purifier. 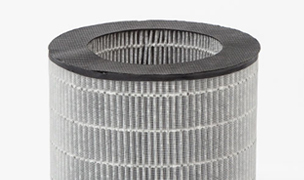 Captures particles less than 2.5 microns in size. 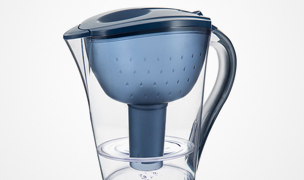 Features an antimicrobial coating to eliminate allergens and bacteria as they pass through the filter. 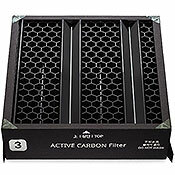 Advanced Odor Control AOC™ carbon filter (118440) for use with the Winix T1 air purifier. 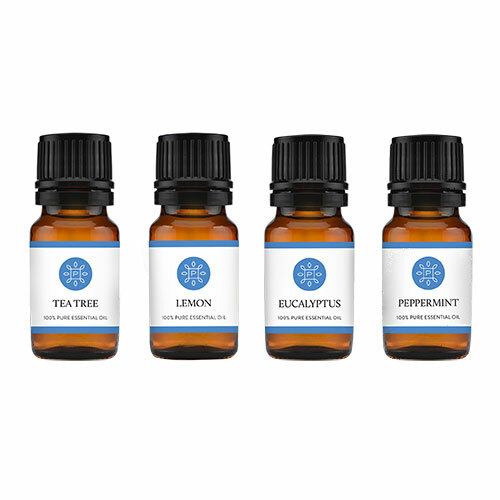 Eliminates pet odors, kitchen odors and more at the source. 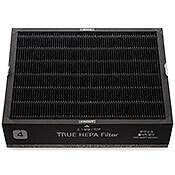 True HEPA filter (118410) for use with the Winix T1 air purifier. 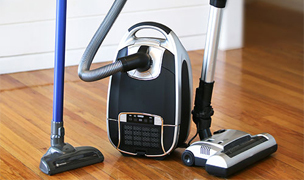 Captures 99.97% of particles down to 0.3 microns in size including allergens, bacteria, VOCs, odors and mold spores.